Make our fleet your fleet. 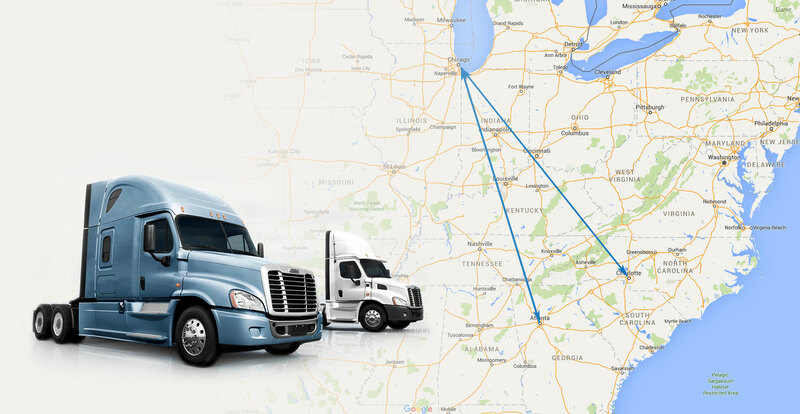 Midwest Express – Make our fleet your fleet. Customer Satisfaction is as critical to us as it is to you. Your business is dependant on giving your customer “quality service all the time.” Our business is dependent on providing you with that same level of service and commitment. 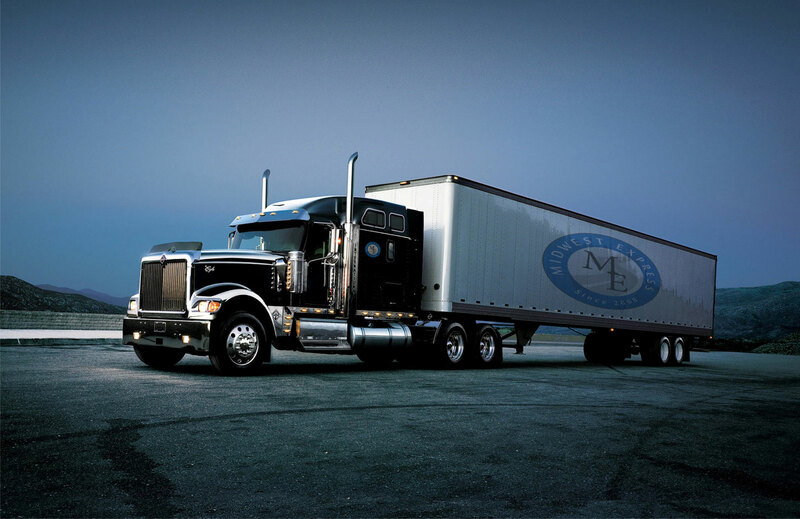 Our reputation and growth has been built on the cornerstone of “Moving One More Load Safely.” The quality of our service is second to none. 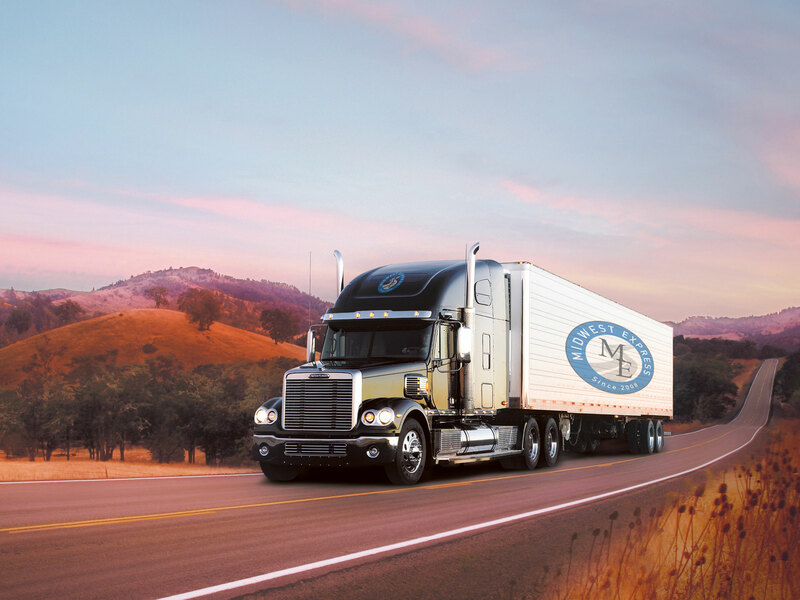 The Staff and Management of Midwest Express welcomes you to our family.